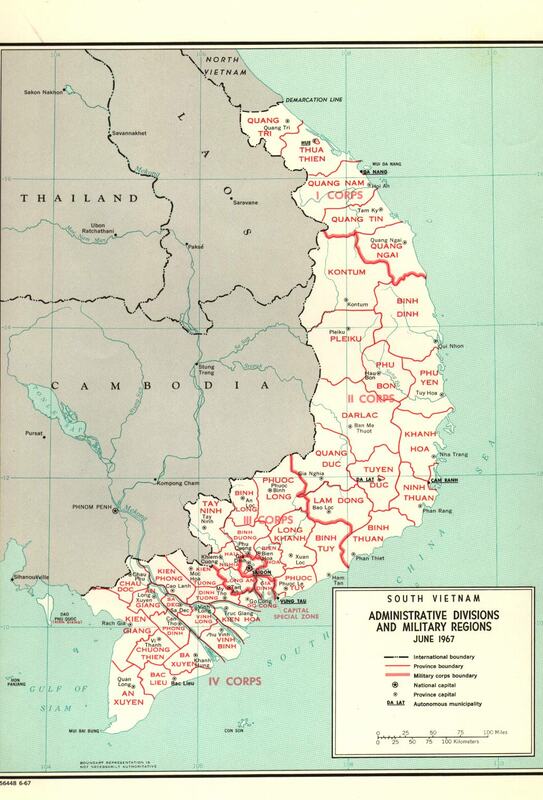 in the Republic of South Vietnam (1960– 1971). We are the 'Otter Guys'. Our Purpose - is to help rekindle old friendships and start new ones through communications and annual Reunions. Perhaps even remember the good times with people who shared the common military experience a long time ago, in a place far, far away. Qui Nhon, VN - HQ for the 18th Avn Co - moving up from Nha Trang in 1966. Click on Images to enlarge. Hit page-back Arrow to return. Click on Images to enlarge. Click page-back Arrow to return to this page. Bu Dop Special Forces Camp near the Cambodian border in III Corp. Otter 210 above - note the Antennas on the top of the fuselage and on the wing.